I would not have made it to Eminent Air Thai Boxing Gym if not for Jamal, friend and coach at the Fairtex Muay Thai Fitness course. He speaks highly of his home gym in Punnawithi, Bangkok. Who would not? 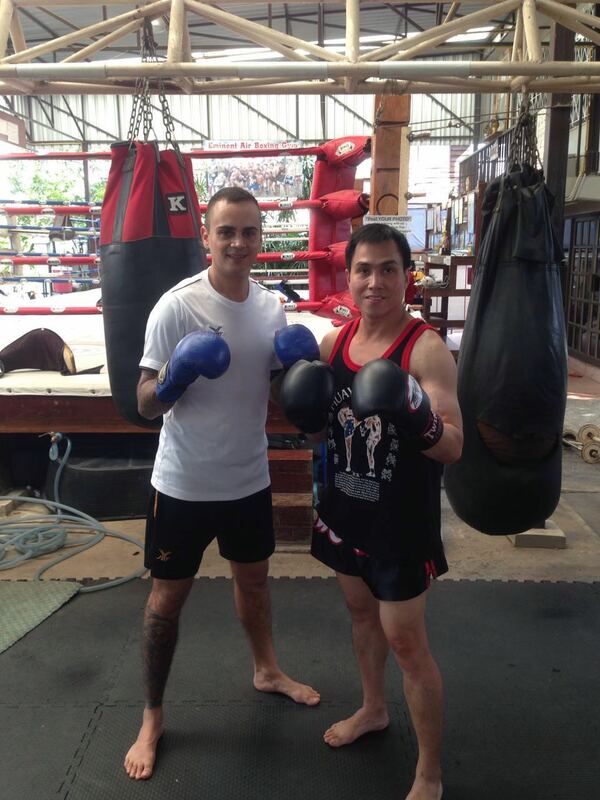 It has been voted best gym several times and camp to multiple Muay Thai champions. The regimen at Eminent Air is straightforward: warmup, clinch, pads, and so forth unless you prefer to do your own thing and wait to be called for pad work. Do not expect to be held by the hand. Well, maybe if you are a relative beginner. Otherwise, leave the holding hands at the park. I was assigned to kru Sam on pads. He nonchalantly broke down combinations and drilled technique until palatable. The rhythm and pace were congruous with his style and my abilities. He did not try to burn the farang out of me. Instead, he kept reminding me to go sabai sabai. Surely, I got wrecked but was able to see the end of round four. FYI, they do five-minute rounds! Lastly, Eminent Air is not a fitness gym. 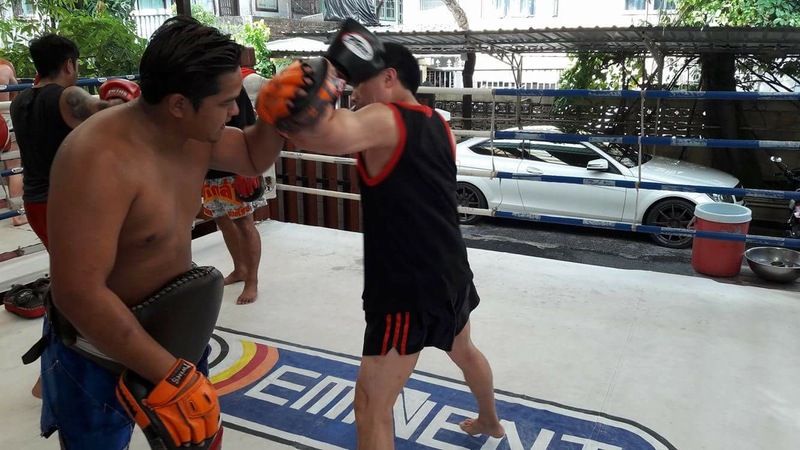 It is a no-nonsense kai muay where the likes of Dtang Eminentair, the one-handed fighter, are made.